You are here: Home / Uncategorized / What is Living as a Multidimensional Being? 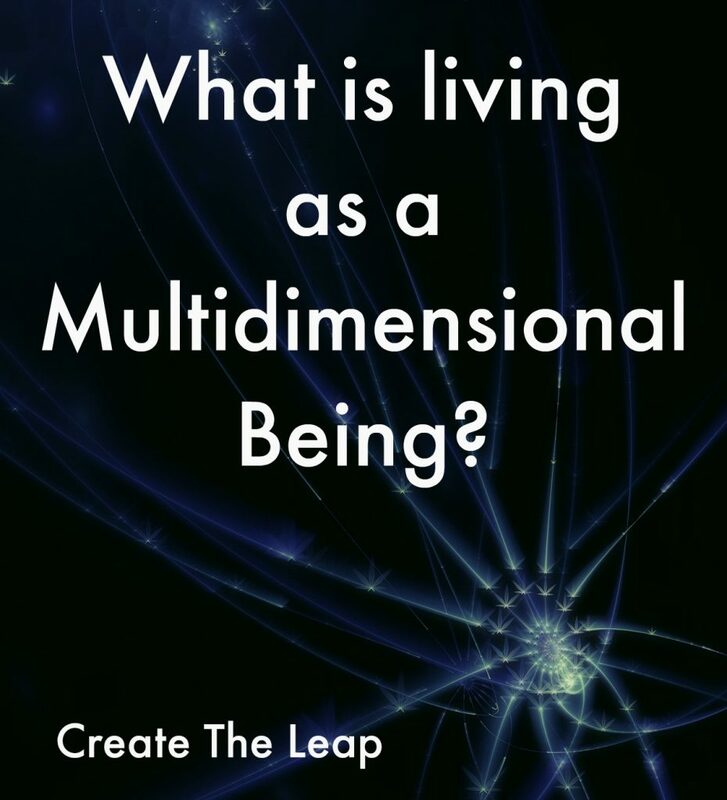 What is Living as a Multidimensional Being? 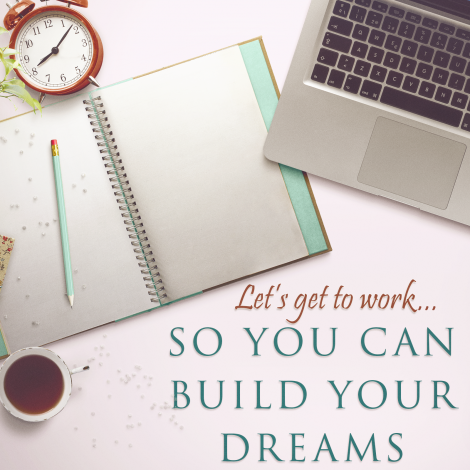 Here at Create the Leap we share how to live the entirely of you – to live as the multidimensional being that you are. But what is living as a Multidimensional Being? So, I asked this question in a session and this post is the response to that question. Dali: So the topic of multidimensionality or the the word “multidimensionality” is a little bit of a fuzzy one to the person who is not fully familiar with the term. It is almost like the term the universe -what does the universe even mean? So we will attempt to explain it with a little bit more precision. A human being in your focused frequency, in your now, is doing many things at one moment. To be multidimensional is to have your reality focused in multiple dimensions at one time. That might seem a little wild to you; a little “Back to the Future” for you to realize that you might be in several different dimensions at one time, but we would say to you, you are now in many familiar dimensions. In other words, as you sit reading this material, you are a cellular being. Your heart is beating. Your breath is moving through your body. Your food is digesting, or your stomach is crying out for more food. Your brain is sending synapses through your body. Your hair is growing. Your nails are growing. Your bug bites are itching, or you are hearing sounds that the brain is processing as background noise. Your eyes are reading the lines of this. You are recalling memories or associative images from reading this material. 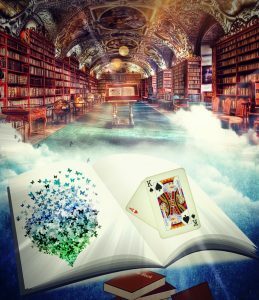 You are swallowing perhaps, or you are thinking about what will come after reading this material and we would say to you that all of this is happening in your now and in multiple layers which we are calling dimensions. So it may be a little bit of a foreign concept to consider being hungry as a different dimension from processing and reading material, but it is. Because dimension is simply a place of energy; a focusing of energy that results in a reality or a world of recognizable focus. When you think about constructs that you would just simply say is your daily life, we would say that that is a DD – a repetitive experience of a frequency that is a culmination of many dimensions. Such as your processing of food, your heart beating, your breathing, your cognitive processes, your creating of a baby if you are pregnant, your cumulative history or personality that also recognizes abilities. So if you know how to play the saxophone, then you carry that dimension of frequency within you so that when you pick up the saxophone, you simply play it. But we would say the same to you with any skill. So being able to exist in a DD as a human and a body and carrying with you all these multiple frequencies that are your personality: that are your humor; that are your abilities; that are your desires; that are your repetitive motions; that are your body in its state of being – all of these are culminated into something that we refer to as multidimensional. This same application of that definition carries over to being multidimensional in the non-physical existence. In the same way that your body is creating all these levels of processing – as well as the brain and the personality – understanding what abilities and what focus it exists as, we would say to you that non-physically you are souls – you are in a soul organization and you are also your version of your focused frequency. You understand yourself as that person with a particular birthday, with a particular focus on today’s date, but there is also all the other versions of you that exist from your birthday to the present now. Again, time is an illusion, and yet there’s a shared construct of all of the infinite versions of you that exist from your birthday to every little nuance of decision that you did or did not make, every little nuance of action that you did or did not make, every little nuance of dream that you followed or did not follow. In other words, you can imagine being born and let’s say another nurse is on shift or an incident happened to this little baby. Maybe she hit her head and became deaf or maybe she had a meal at a different time. So you can see that the cause and effect of all things that happen in focused frequency create another version that splits off, in a sense, from that main focused frequency that you would consider as you. So if you would imagine a fanning effect as a spherical construct of: You exist in the center and yet there are infinite points of focus circling around you. Now we would say to you that this is your energetic extension, for as a multidimensional being you are also all of those versions of yourself in the same way that you are all the cells in your body; in the same way that you exist as all of the constructs of your past experience. You identify yourself as a particular person in a particular body with a particular history, but we would say to you that as an expanded multidimensional being, you also exist as all the alternate timelines and this is what we mean when we say all of those alternate versions of you – from your birth date – are part of your energetic extension in the same way that your cells in your body have intelligence and they have a unique purpose. Every single cell, they are your energetic extension and so is every alternate timeline of you, every other version of you. So we can go broader and broader and broader in our examples of multidimensionality in the sense that we are simply just speaking initially of you from your birthday and every energetic deviation of that. We would say that goes even further. There are those versions of you that were born on different days or to different parents, born in different countries, or different nationalities. That’s when one truly understands what everyone might be calling a past life, but we are simply calling alternate lifetimes. Alternate timelines differ, for a timeline denotes Randi as she was born and Randi as she understands herself from her conception of being on this Earth (called a “personality”). An alternate lifetime is Randi energetically represented in other physical constructs of matter – so other bodies, other lives, other cultures… If you would take that even further, she is just as much the alien from our planet Rain as she is the past life of her being a connoisseur of the arts in Spain in the 1600s. 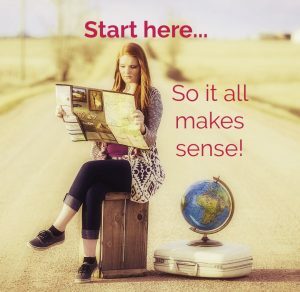 We are wanting to alert you to the fact that you all are ready in this Age of Omniscience to foster your energetic relationships, in the same way that you have become very accustomed to understanding the processes of your body, and the extent of your personality, and the extent of your reality. We would say to you that in the Age of Omniscience, your multidimensionality is simply expanded to the sense that you carry with you (as you carry with you the information from every cell within your body) the information from every life, timeline, and manifestation of you in non-physical matter and physical matter that you may not include in your physical reality. You cannot see, smell, taste, touch or feel them, and yet you can just as easily learn (as if you were a child learning to process your sensory data and construct a physical reality from your experience)…you just as easily can construct an expanded reality that includes non-physical and physical, and connect threads to all of these lifetimes and learn how to access and be in these alternate bodies and be in this alternate version of yourself and understand what another alternate version is feeling. You can understand what happened to you when your parents stayed together instead of divorcing, understand what happened to you when you took that job or didn’t take that job. So what we are saying to you is that being multidimensional is simply accessing your energetic extension, and truly your energetic extension is infinite. For as an omniscient being, you are all things and Source experiencing itself – whether that is a physical manifestation, non-physical: the thought form, idea form, or a dream form – it all exists right now. Just as a baby is learning to be in a physical body and construct a reality as you all have understood it, you are learning to experience your omniscience. We will be guiding you through, in a sense, on how to walk in the Age of Omniscience. We are holding your hands and we are there to catch you when you fall, and we would say to you, that you are ready to experience this and take those first steps, or more appropriately, take that leap into something that you know energetically, that you have been living; you are simply extending your focused frequency into that which may seem unfamiliar to you, but that you are already knowing in an expanded sense. You are remembering what it is to walk. We are assuring you that when the baby is born, the baby is born with that information on how to walk. And it’s not only in its body, and its genes, and it’s DNA as I will learn how to walk, but there’s a multidimensionality, even to the the small child, that is alerting it to those stages of growth. If you were to expand that metaphor wide wide wide, it is you all in this focused frequency having that information within you to alert you to now is the time – let us go from learning to walk in our energetic extension to leaping into being all things in this construction of the Universe and beyond. Do you have any questions about living as a multidimensional being? Ask us in the comments! Hi, I really enjoyed your write up. I think I have only just made that connection about multidimentionality and I found some of your language very similar to some of my theories. Are you able to reference any of this do I can find out more? Thanks, a new way of seeing things eh?